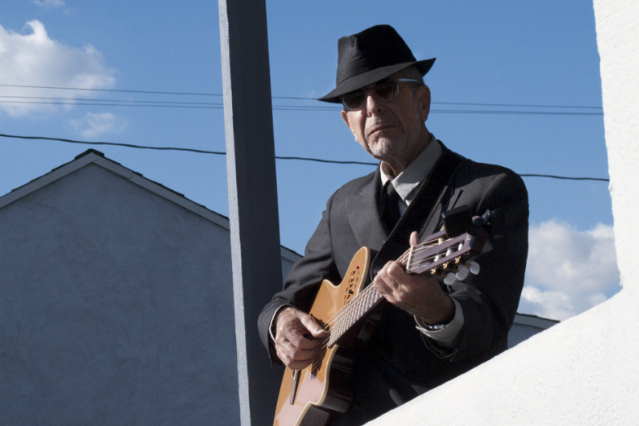 Leonard Cohen’s return to the U.S. stage after a 15-year absence in 2009 wasn’t purely a matter of artistic necessity, but a financial one — the Canadian legend had been bled dry by his ex-manager, who he said mismanaged millions of dollars while he was living in a Buddhist monastery. Cohen severed his professional relationship with his onetime business manager, Kelley Lynch, in 2004, and over the past week she’s stood trial in Los Angeles for harassing her former boss. After only a few hours of deliberations, a jury voted to find Lynch guilty on two counts of leaving or sending harassing or obscene messages and five counts of violating a restraining order yesterday, the AP reports.